Organizations put a lot of effort into their Diversity and Inclusion programs and yet few of these efforts yield results. What are some of the reasons why D&I programs fail? Your Diversity and Inclusion programs should be a consistent part of your organization’s culture. It should not be implemented as a response to an issue because it might appear disingenuous. These programs should be used throughout all departments to show an overall belief and commitment that D&I is important to everyone. Do not make the programs mandatory because when individuals feel like they don’t have a choice, this can lead to resistance and opposition to D&I programs. Your leadership must fully support D&I for it to work well. Leadership must be committed to making D&I part of your mission, values and beliefs. It is important they understand D&I is beneficial in acquiring and retaining talent, offering culturally competent patient care, building employee engagement, and improving business performance. Your programs should always be evolving. If it's outdated, it will be ineffective. Employees might believe that actual changes won't be made. So it is important to lead by example and utilize what these programs teach. There should be visible and committed role models on the leadership team. Get your employees who are closely affected by Diversity and Inclusion involved with the design and assessment of the programs to ensure they will work and take hold. Remember, you want ideas and collaboration from employees who represent different cultures, religions, ages, educational backgrounds, etc. The programs must be custom tailored to each company, using its specific culture and goals to determine the best course of action. According to DeEtta Jones, a diversity and inclusion strategy consultant "when developing an inclusion plan, organizations should keep two goals in mind. Any inclusion plan should be attainable and measurable. A lofty plan with goals that can never be achieved ruins employee morale and reinforces the idea that management is not willing to make meaningful changes. Without measurable goals, leaders and organizations cannot be held accountable for implementing the plan. Without accountability, any plan will be ineffective. Good inclusion plans are measurable and achievable. " Your organization should be an inclusive environment where all employees feel comfortable and open enough to discuss and make real changes. In order to achieve this environment, we all must be aware of biases. Kristen Pressner said in a Forbes article, "We all have biases, and it’s important to acknowledge them so behavioral tendencies can be headed off at the pass. Make a safe place for everyone to look in their full-length mirror and recognize their own biases so they can work on eliminating them. This can be as holistic as hosting training and workshops, and as personal as articulating and owning them one on one. Articulate how shifting the behavior will lead to better results. Recognizing one’s own biases is a great level set; everyone has them and can support each other in breaking them." In a different Forbes article, Cat Graham recommends "acknowledging and recognizing great ideas, wherever they come from. Celebrate and communicate with your employees how diversity and inclusion have impacted creativity, engagement and results. Make room for different religious celebrations, and encourage staff to share their cultural heritage with others. Actively create groups that support and connect employees through their shared backgrounds." The Diversity and Inclusion process can be difficult to perfect, but it is important to make it a major part of your organization's mission. If you have any helpful tips or experiences you’d like to share, please do so here. Illness is blind to race, gender and ethnic origins. Since you are in the business of caring for others, it's critically important to ensure that clinicians, executives and even members of the governing boards, accurately represent the communities you serve. There is room for considerable improvement in leadership diversity in healthcare. According to AMN Healthcare, A survey by American Hospital Association’s Institute for Diversity in Healthcare Management found that while minorities represented 32% of patients in hospitals, they comprised only 14% of hospital board members, 11% of executive leadership, and 19% of mid-level and first-level managers. On gender, despite a healthcare workforce that is 80% female, women occupy approximately 25% of hospital CEO positions. Representation by women of color is in the single digits. There are clear benefits of promoting diversity in the C-suite and encouraging stronger representation from groups that have long been underrepresented in executive roles. Not only do patients benefit from having advocates who represent the full spectrum of the community, but it also makes good business sense. Having a variety of opinions and perspectives among top leadership ranks leads to deeper discussions, more thoughtful and intentional strategies, and better decision-making. That, in turn, improves operational performance. 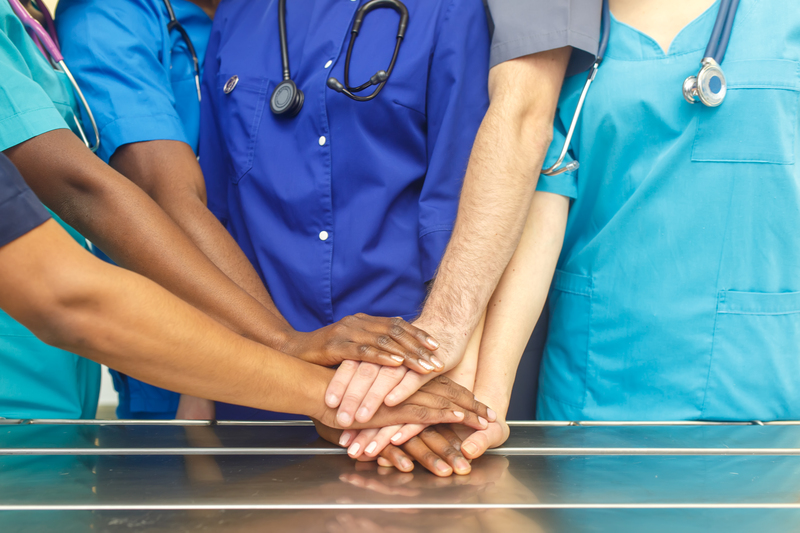 Diversity can be a competitive advance in recruiting, hiring, and retaining quality Nurses, Physicians and other healthcare professionals, including leaders. Like patient engagement, the engagement of team members and leaders is crucial to recruitment and retention, so diversity should be an important consideration to make all feel welcome. Healthcare systems are aware that diversity among staff, leadership and board members is important to improving patient medical outcomes and reducing health disparities. Diversity also improves the bottom line. Companies with the most ethnically diverse executive teams are 33% more likely to outperform peers on profitability, according to McKinsey & Co.
Healthcare organizations should pursue diversity in their leadership and workforce to improve healthcare outcomes and their bottom line. The eight-minute film, titled Purl, emphasizes the importance of workplace inclusivity and diversity. Writer and director, Kristen Lester, used her own experiences in the animation industry for Purl's story. “It’s based on my experience being in animation”, says Lester, “my first job, I was like the only woman in the room and so in order to do the thing that I loved, I sort of became one of the guys. Then, I came to Pixar and I started to work on teams with women for the first time and that actually made me realise how much of the female aspect of myself I had sort of buried and left behind”. This film emphasizes complaints about male-dominated industries and how they're still way behind in terms of hiring diverse teams, publicly reporting those figures, and properly onboarding a new employee. HR managers believe those things are key to preventing toxic or alienating work cultures. Watch Purl's first day at B.R.O Capital, below! Promoting diversity and inclusion within your workplace is one of the best ways to foster an open-minded company culture. When you have a diverse work force, they provide unique employee perspectives and when that work force mirrors the population of patients they're treating they can give you the patient's perspective as well. These insights should give you a better understanding of those colleagues and patients. 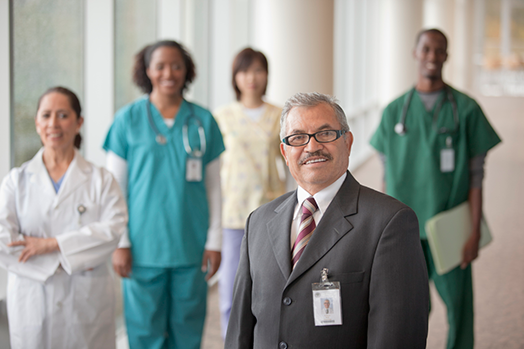 Operating any business in this day and age, especially a health system, requires a large degree of diversity within the organization to help provide culturally competent care to an ever growing and changing patient population. Larger well-organized health systems have entire teams dedicated to diversity and inclusion efforts. Sometimes recruiting and hiring managers unconsciously target diverse candidates who act like the majority rather than seeking to bring true differences to their organization. When you hire people who think and act like you do, it is comfortable. You know what they look and sound like, and uniformity feels easier to manage. However, doing so stifles diversity, a sense of belonging and innovation. When people who all think alike come together, they consistently dream up similar solutions. High levels of innovation only happen when you leverage the insights of people who see the world differently. Try to get feedback about the hiring process from the applicants themselves. They are the people who have experienced bias and cultural misunderstandings. They know how it feels and will have ideas about positive changes that can be made within the organization. It is highly recommended that your organization provide all employees with diversity training. Employees should understand that hiring decisions are based on finding the best candidate and not only based on quotas. The recruiting process should be transparent to help ease the minds of skeptical employees. Also, be sure managers fully understand the benefits of a diverse workplace. They will be implementing HR policies and should be fully committed to supporting the practice. Treat others the way they want to be treated. Understanding how different cultures… perceive a handshake, handle eye contact, and deal with the boundaries of personal space, can help to avert misunderstandings. When in doubt, ask. If you accidentally cause offense, apologize. Be respectful of personal and cultural boundaries. Encourage your colleagues to do the same through your example as this will make your workplace more welcoming and productive for everyone. For diversity to bring strength, it must be valued and integrated into company practices and philosophy. This takes time and a commitment to celebrate diversity. It requires the willingness to be open-minded and non-judgmental about the value of differences. The eighth annual Diversity Impact 2018 Student Conference will be held June 7-10, 2018, on FNU’s historic campus in Kentucky. This event is hosted by the Diversity PRIDE student organization and is open to all attendees who want to become part of FNU’s legacy of providing care to rural and underserved communities. The Diversity Impact event opens the door for nurses to foster and strengthen collaborative discussions to address health disparities to improve minority health among underrepresented and marginalized groups. Students engage in cross-cultural and inter-cultural workshop activities, along with leadership strategies on current diversity healthcare trends as it relates to patient-provider care. Click here for information on Diversity Impact 2018! 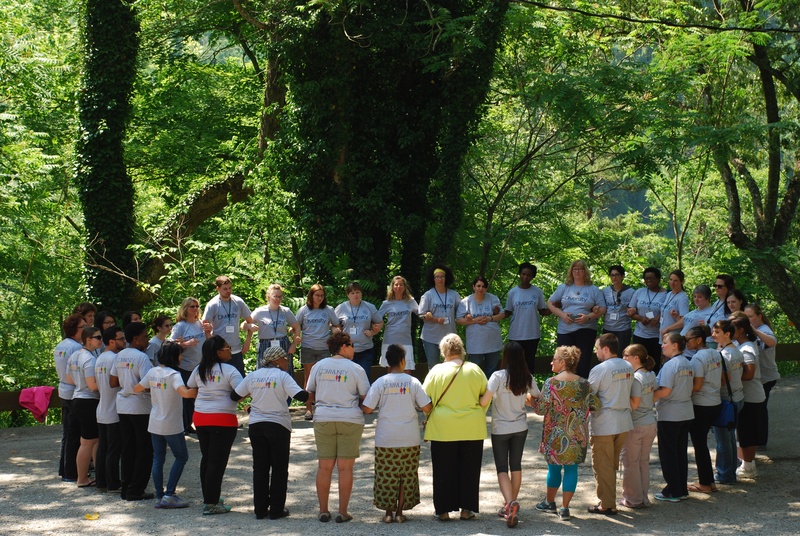 Engage in nurse-leadership strategies and cross-cultural activities…and much more! Meet FNU's New Chief Diversity and Inclusion Officer Dr. Maria Valentin-Welch, DNP, MPH, CDP, CNM, FACNM. Frontier Nursing University (FNU) is seeing yet another one of its diversity initiatives realized through Dr. Maria Valentin-Welch in her new role as Chief Diversity and Inclusion Officer. Maria’s new position, which she assumed on October 1, 2017, is designed to guide the institution on matters of equity, diversity and inclusion. Dr. Valentin-Welch has over 30 years of teaching experience, including her role at Frontier as an assistant professor since 2013. Through extensive work with marginalized and underserved populations, Maria has garnered several awards and accolades. She completed her Doctor of Nursing Practice (DNP) at FNU in 2015. Her DNP capstone project was a national online tutorial pilot program for ethnically diverse student nurse-midwives. Frontier spoke with Maria about her passion for diversity and inclusion, how she will strategize those initiatives at FNU, and the challenges she expects to face in her inaugural post as CDIO. What has been your career path so far and how has it led you to your current role as Chief Diversity and Inclusion Officer? 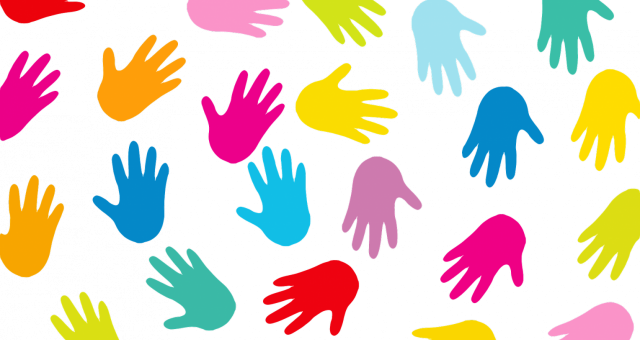 How has your professional background influenced your passion for diversity and inclusion? “While working with homeless pregnant women, I felt like I wanted to do more with my hands, and that was my inspiration, my calling, into nurse-midwifery. Also my love for education has influenced my passion for diversity and inclusion. I have always been a teacher in my heart. I have taught and precepted many students…teaching is in my blood. Learn more about Maria’s journey to Chief Diversity and Inclusion Officer in this video. Where did your passion for diversity and inclusion begin? “My passion for diversity and inclusion began really by being raised in New York City. It was a wonderful, diverse area to be brought up in, and it taught me that we are more alike than we are different. Another encounter in my life that really brought passion of diversity in my life was being moved from New York to Boston, Massachusetts in the seventies during the busing times. A historical era with a lot of racism and hatred in Massachusetts which has definitely improved since. However, that time period was really sad and showed me how ugly division can be. Learn more about Maria’s passion for diversity and inclusion in this video. How do you define diversity and inclusion at Frontier Nursing University? “When our differences come together in a respectful and appreciative way for what each of us bring to the table, that’s when we reach diversity and inclusion. Diversity and inclusion in a nutshell is the power of unity, and FNU will be more powerful for including it in its strategic plan. Learn more about how Maria defines diversity and inclusion in this video. “I am most excited about the programs I hope to establish for students. Initially, these programs that I’ll be implementing will be pilot programs for our nurse workforce diversity grant students. We’ll work out the kinks and basically expand them to all students. What strategies do you feel will have the most positive impact on the FNU community? Learn more about Maria’s planned strategies as CDIO in this video. What are the biggest challenges that you will face in your new role? Learn more about the challenges Maria anticipates in her new role in this video. Learn more about Maria in this video. 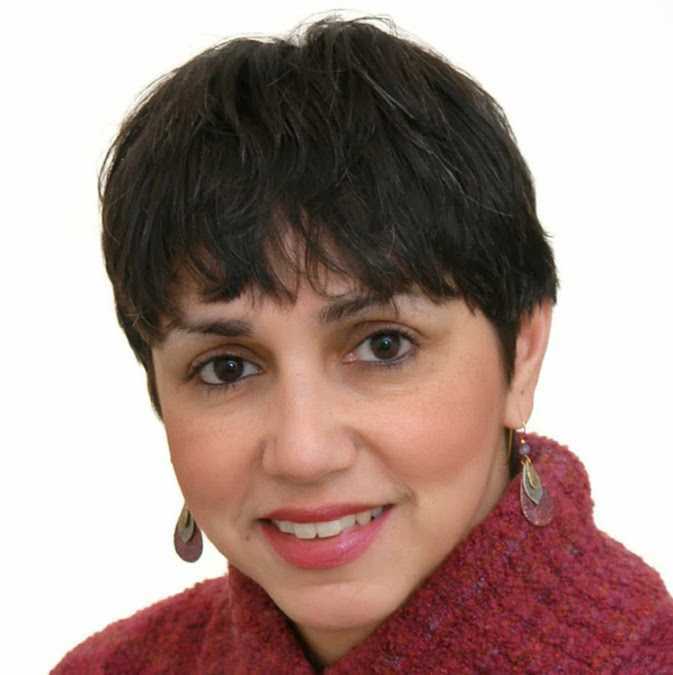 Hyden, KY -- Frontier Nursing University (FNU), a graduate school offering nurse-midwifery and nurse practitioner programs through distance education, has hired Dr. Maria Valentin-Welch, DNP, MPH, CNM, FACNM, as its first chief diversity and inclusion officer to lead the University on matters of equity, diversity and inclusion. Dr. Valentin-Welch is a certified nurse-midwife and has served as a course coordinator at FNU since 2013. She will assume the new role on October 1, 2017. FNU’s chief diversity and inclusion officer (CDIO) will lead the development of a vision and strategy that champions the importance of a diverse and inclusive environment that values and supports all members of the University community. The addition of the CDIO position is the most recent of a number of diversity initiatives implemented as part of FNU’s strategic plan to heighten the focus on diversity and inclusion for all faculty, staff and students. The CDIO will serve on the executive team along with the president, dean, chief operations officer and the executive vice president for finance and facilities. Dr. Valentin-Welch has worked on diversity and inclusion efforts throughout her career. One of her first assignments at FNU will be leading the implementation of a four-year program to increase the recruitment, enrollment, retention and graduation of students from disadvantaged backgrounds, made possible by a HRSA Nursing Workforce Diversity Grant totaling $1,998,000 that was awarded to FNU earlier this year. Dr. Valentin-Welch joined the Frontier Nursing University faculty four years ago and has served as a co-chair of FNU’s Diversity and Inclusion Committee. She will be moving to Kentucky in 2018 to join other administrative staff at FNU’s campus, which will be relocating from Lexington to Versailles next year. Additionally, Dr. Valentin-Welch will offer leadership support to FNU’s Diversity PRIDE Program which has been in place since 2010 and was designed to promote diversity in nursing and midwifery by recruiting more underrepresented students. She will also focus on collaborative opportunities with other organizations to facilitate the goals of diversity and inclusion at FNU. “I believe our founding mother, Mary Breckinridge, is smiling down at Frontier as we open this new historical chapter… a chapter made up of many different pages creating a wonderfully diverse and inclusive book,” said Dr. Valentin-Welch.